Boy group 1TEAM, special time with fans for the first time since their debut. The five-member boy band 1TEAM, currently active with their debut song "VIBE," held fan signing events at KBS Media Center's Shim seok Hall on April 6 and 7, to celebrate the release of their debut mini-album "HELLO!,"
Since this is the first fan signing event since their debut, 1TEAM has communicated with fans and prepared events for fans. 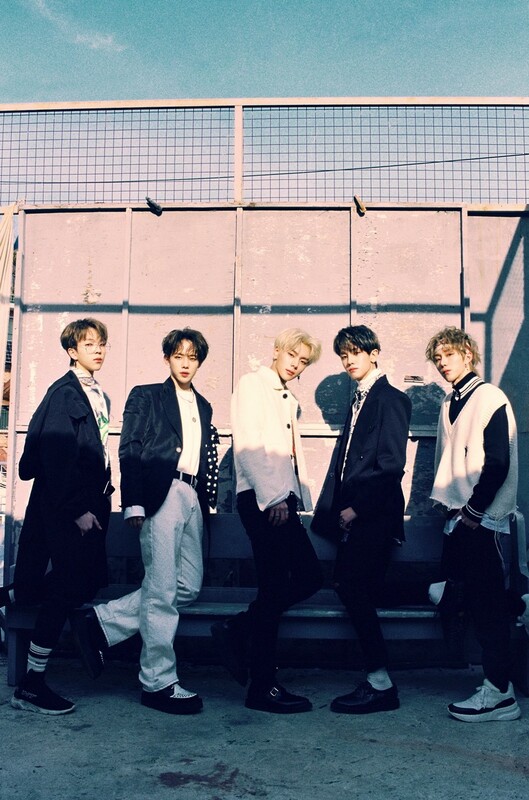 1TEAM has been active with their debut song "VIBE," appeared on KBS 2TV's "Music Bank" at 5 p.m. on the same day as "Simply K-POP," which aired on Arirang TV at 1 p.m. April 5. and successfully finished their fan signing events.